THBEV’s FY18 adjusted net profit declined 19.3% y-o-y, affected by higher distribution and financing costs and lacklustre alcohol volume consumption. Meanwhile, the Sabeco board has recently resolved to lift foreign ownership. While synergies may take time to develop fruitfully, this can pave the way for better management control. Maintain BUY with a lower SOTP-based target price of $0.80. FY18 adjusted net profit below expectations, disappointing 4QFY18. 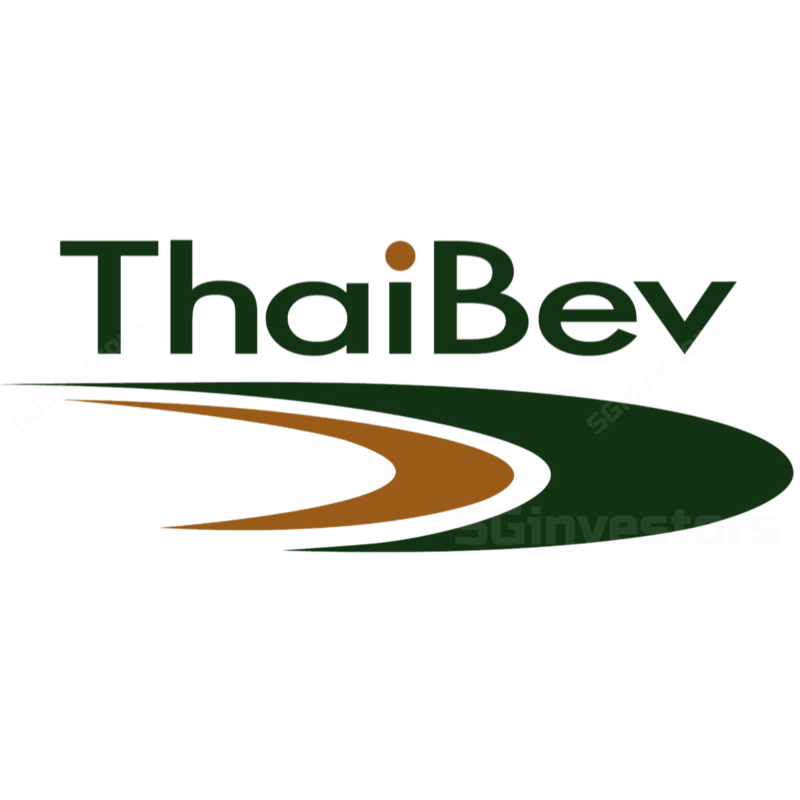 Thai Beverage (THBEV) reported FY18 adjusted net profit of Bt20,988m, down 19.3% y-o-y. This represents 88.9% and 92.4% of our and consensus forecasts respectively. The results were below expectations, hampered by a slow economy affecting consumption. 4QFY18 performance was disappointing, with adjusted net profit at Bt3,388m (-32.3% y-o-y). Revenue aided by beer and food; spirits and NAB declined. Sales of beer rose 64.8% y-o-y, largely supported by the Sabeco acquisition, but sales of spirits declined 3.1% y-o-y. Thai Beverage declared a final dividend of Bt0.24/share, which brings full-year dividend payout to Bt0.39/share (FY17: Bt0.67) with total payout ratio at 52.7% (FY17: 48.9%). Margins declined on higher distribution and financing costs. Net margin declined in 4QFY18, lowering full-year net margin to 9.1% (FY17: 13.7%). This was largely due to higher distribution costs (+41.6% y-o-y) and financing costs which soared to Bt4,964m (+405.9% y-o-y) attributed to new debentures issued to fund acquisitions. Spirits recorded a lower net profit (-27.6% y-o-y) in 4QFY18 due to continued cautious consumer spending. FY18 net profit dropped to Bt17,720m (-13.2% y-o-y) on an increase in advertising, promotions and staff costs. For the year, spirits sales volume (excluding Myanmar spirits) was 535.5m litres, down 11.5% y-o-y. FY18 net profit declined 10.4% y-o-y on the back of lower purchasing power. For FY18, beer sales volume (excluding Sabeco) was 748.6m litres, down 11.4% y-o-y. Sabeco faces competition from strong players such as Heineken, and management is looking to integrate synergies in areas such as raw materials purchasing to reduce costs. The segment experienced a blip in its road to recovery, regressing back to an EBITDA loss of Bt95m, having achieved EBITDA breakeven in FY17. The segment recorded a net loss of Bt1,244m (-45.5% y-o-y) in FY18, with sales volume up marginally to 1,647.1m litres (+0.2% y-o-y). Domestic consumption still down, looking to 2019. Domestic consumption is still weak but will likely pick up with rising agriculture prices and farm income as well as the elections expected in Feb 19. Synergies between Sabeco and THBEV will still take some time, given varying supplier contracts between the two parties. A positive recent development is the removal of foreign shareholding limit by the Sabeco board, allowing for better management control to tap into the synergistic benefits from the acquisition. We reduce FY19-21 net profit forecasts by up to 7.1%, factoring in higher SG&A expenses and a slower recovery in domestic consumption. Maintain BUY with a lower sum-of-the-parts target price of S$0.80. Frasers Property Limited (SGX:TQ5) and Fraser and Neave (FNN) (SGX:F99), which THBEV owns 28% each, are valued based on market value. At 15.1x FY19F PE, THBEV is still trading at a discount to Southeast Asia alcohol peers’ average of 20.1x FY19F PE. We remain cautious on the pace of sales volume recovery, with synergies from Sabeco a key factor in unlocking THBEV value. Successful execution of organisational restructuring. Gaining market share in the beer segment. Faster-than-expected turnaround in spirits and beer volume consumption.